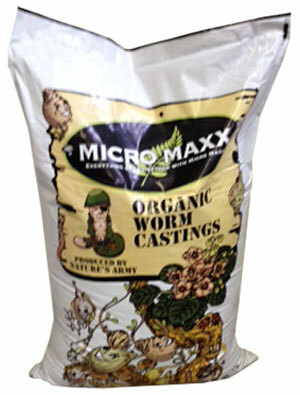 Micro Maxx Organic Worm Castings are Mother Nature's most complete natural plant food. Our castings are literally produced by an Army of African Night Crawler earth worms. 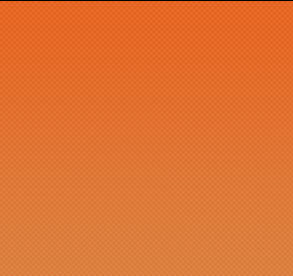 These nutrient rich premium worm castings contain an excellent source of naturally occurring minerals, enzymes, acids as well as an extremely diverse natural microbial population for optimal plant growth.